Hardwood flooring is one of the most beautiful options for any home. 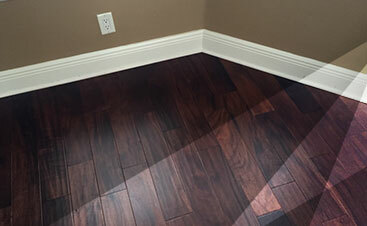 With this type of flooring, you can expect your Lutz, FL, home to be brighter, warmer, and sturdier. 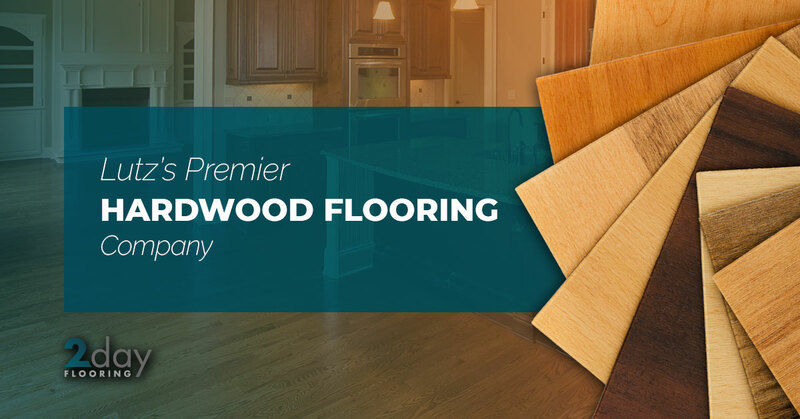 You may think that hardwood flooring is only reserved for houses that are older or with people who have the time to take care of the floors, but hardwood floors can be a fantastic option for anyone. If you’re located in the Lutz area and you’d like to enjoy a homely and classic option, then we recommend reaching out to our Top Rated Local® Flooring Service. All you need to do is contact us and we’ll go over the best options for your home! Hardwood flooring is an excellent option for any home. While there are areas that you may not want to install hardwood flooring in such as the bathroom, laundry room, or the mudroom, these floors will add a little something extra to your home. The versatility of hardwood floors is what really makes this option a great one. 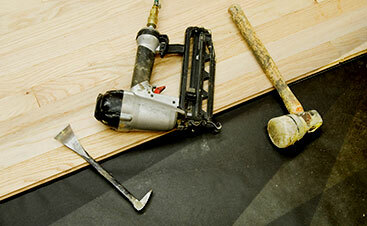 You can purchase flooring that’s more pronounced or bold and beautiful. With so many different options, you’ll add more durability and warmth to your home. On the other hand, if you’d like to add hardwood flooring, then you can go the route of classical beauty, modern, or a charming option. Whatever you decide, your Lutz home will look magnificent when you choosing hardwood flooring. Hardwood flooring has a lot of benefits. It can make a home look larger, it looks great in big spaces through the home, and it adds a bit more character. There are so many different styles, colors, and species to choose from as well, so you can decorate your home to look like how you may imagine it in your head. By giving your flooring a bit more character, you can add a more old-world feel to your home. If you want to purchase a more exotic option, you’ll add a little something extra to your home. Hardwood flooring has many advantages from being distinctive to adding a beautiful element other homes may lack. 2 Day Flooring is happy to serve those in the Lutz area. Not only do we help to install the flooring in your home, but we also help you pick it out and figure out the best option for your home. If you’re stuck between two species, then we’ll help you decide what could work best with your lifestyle and the decor in your home. The team of professionals at our Top Rated Local® Flooring Service is dedicated to providing you with superior customer service. Additionally, we strive to keep an open flow of communication to ensure you’re with us every step of the way. After all, this is your home and we want to make sure it’s exactly the way you want it. We’re here to answer any and all of your questions as well, so don’t hesitate to reach out to us if you would like more information.